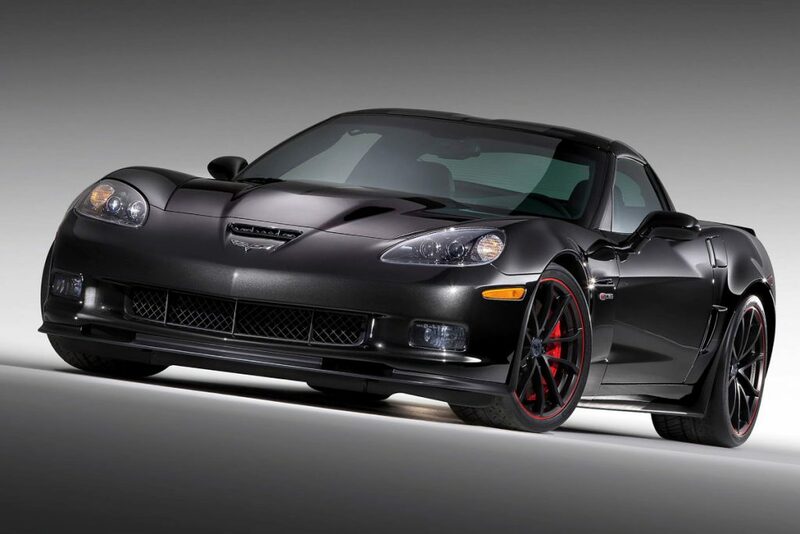 » C6 Z06 Corvette (2006-2013) C6 Z06 Corvette (2006-2013) | Motorsport Technologies Inc.
At MTI, we offer anything from custom CNC ported & polished cylinder head & MTI-spec cam packages to built forged shortblocks in various displacements to centrifugal supercharger options for your Corvette. We have extensive experience in developing the package that best suits your needs for the most power and reliability. Please contact us and let’s discuss what you are looking to achieve. Our camshaft, intake & exhaust package for your C6 Z06 with all ancillary components will yield around 100-125 additional HP to the wheels over a completely factory stock vehicle.